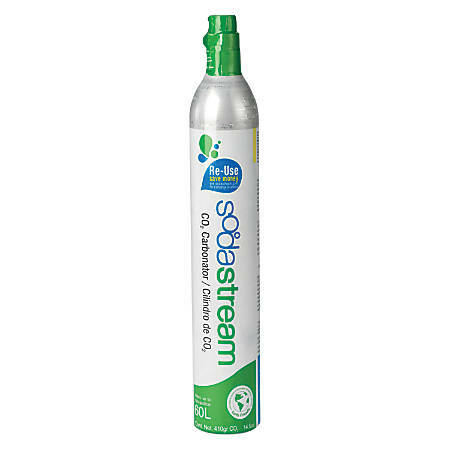 In stock all the time, come exchange your SodaStream CO2 cartridges with us: $15.99 for a 60L and $29.99 for a 120L. We also stock replacement bottles and a variety of flavorings. Done on premise we sharpen kitchen knives! 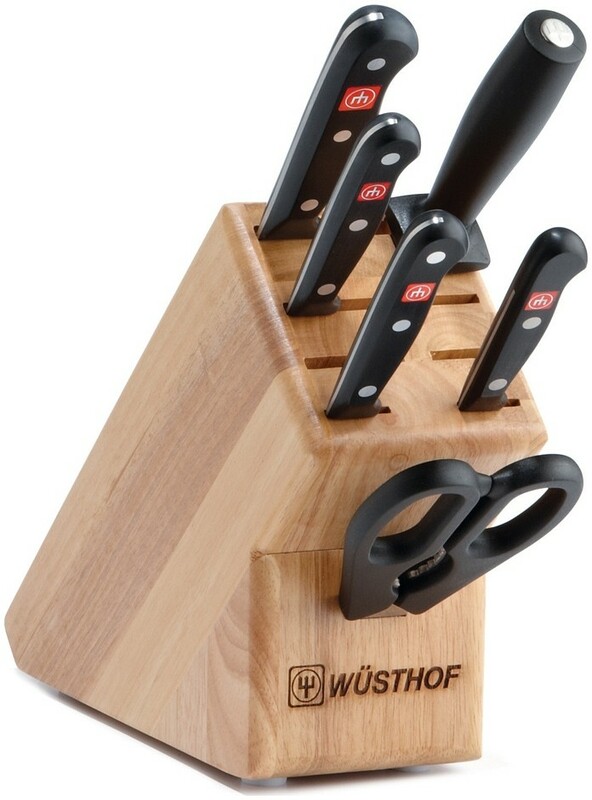 $5.00 per knife. Turnover is 24-48 hours depending on season. Unfortunately we cannot do serrated knives or shears. Keep your Barbour coat going for years to come with a seasonal rewax for $85.00 (includes shipping and insurance). Also have rips, holes or zippers appraised for repair. You can drop your coat off at any time during business hours.